Seven years of intense introspection and studio work have birthed You Don’t Know—Coyu‘s first ever album. The artist and his label Suara have gone by way of a metamorphosis as of late, heading in each darker and extra progressive instructions on the identical time. It solely feels pure accomplished physique of labor that encompasses all of the sounds which have led the artist to the place he's right now would lastly arrive. 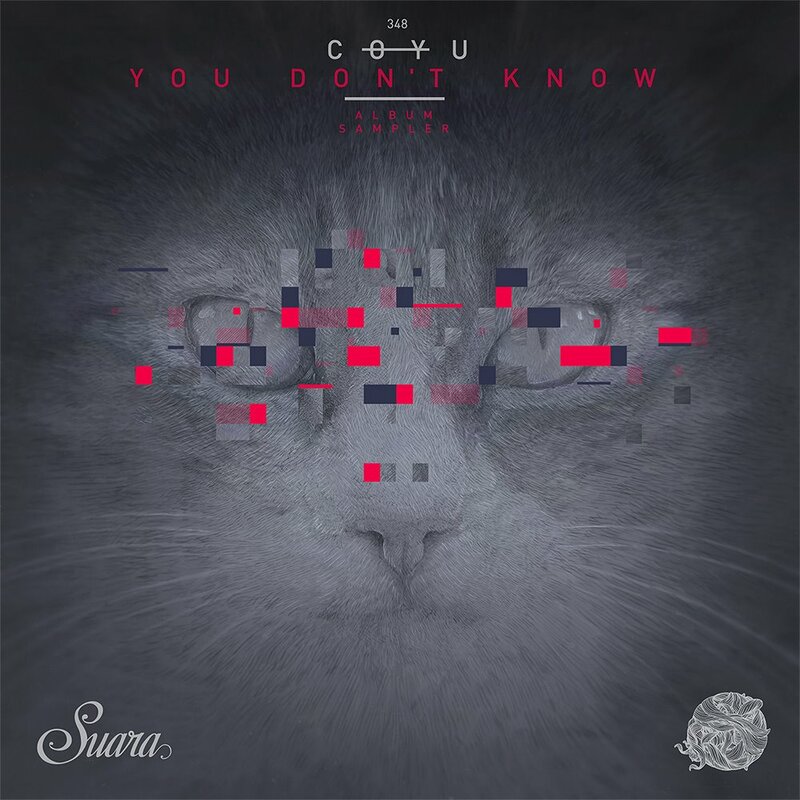 You Don’t Know is ready to debut in mid-June, however forward of time we’ve been capable of snag an unique style of what to anticipate by way of a four-track sampler. Don’t count on an LP that serves a membership operate; You Don’t Know branches far past a singular sound and reveals off simply how versatile Coyu may be. While the sampler opens with a jarring “My First Pill,” a high-paced techno tune that includes The Horrorist, “Happiness? Go Ahead” is a gritty, industrial-leaning breaks quantity with harsh textures and eerie vocals taking part in middle stage in a kickless soundscape. “Insania,” a modular, glitchy quantity, makes out to be some of the experimental items on the entire album and as soon as once more finds magnificence within the summary. Coyu closes out the sampler with “Unite,” one other curler of a techno tune outfitted with acid traces and chugging percussion constructed for struggle. Ultimately, this small piece of the album puzzle succeeds in exhibiting off a well-rounded artist who’s right here to inform a darkish story come his album’s official unveiling in June. Order a duplicate of the sampler, due February 25, here.